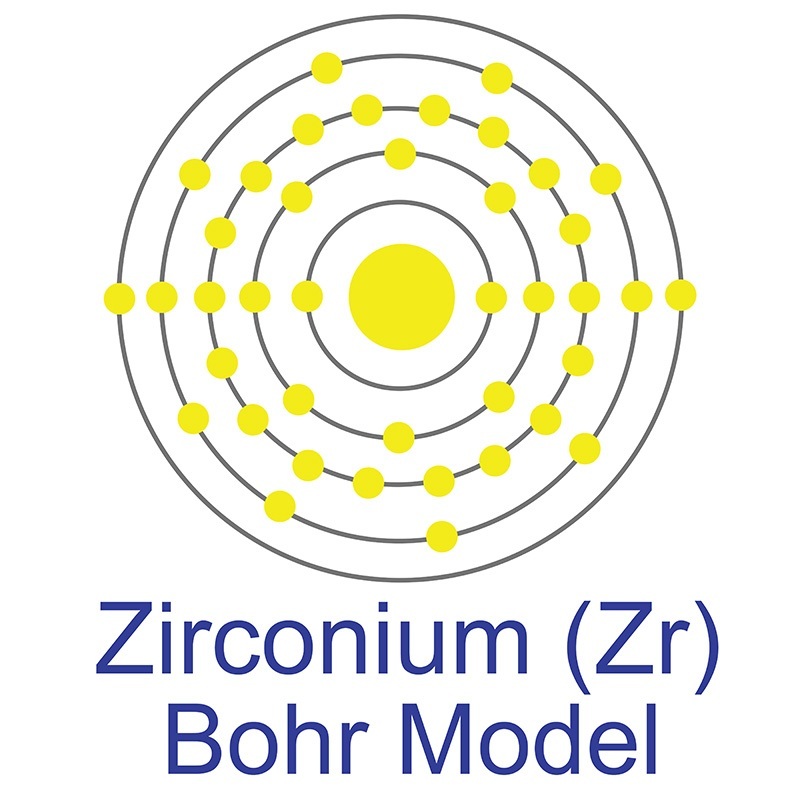 Zirconium Tungstate is a material with negative thermal expansion (NTE) meaning it contracts when heated. Similar materials have a range of prospective engineering, photonic, electronic or structural applications. 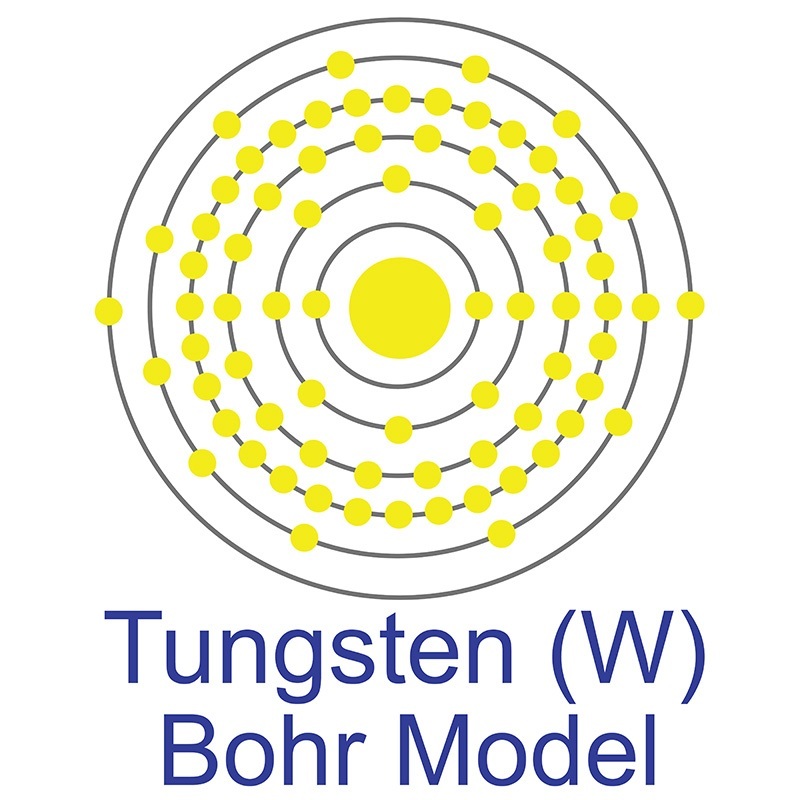 Zirconium Tungstate is generally immediately available in most volumes. High purity, submicron and nanopowder forms may be considered. American Elements produces to many standard grades when applicable, including Mil Spec (military grade); ACS, Reagent and Technical Grade; Food, Agricultural and Pharmaceutical Grade; Optical Grade, USP and EP/BP (European Pharmacopoeia/British Pharmacopoeia) and follows applicable ASTM testing standards. Typical and custom packaging is available. Additional technical, research and safety (MSDS) information is available as is a Reference Calculator for converting relevant units of measurement. Sodium tungstate: Is it a safe option for a chronic disease setting, such as diabetes? Electrochemical Properties of the LiNiCoMnO Cathode Material Modified by Lithium Tungstate under High Voltage.